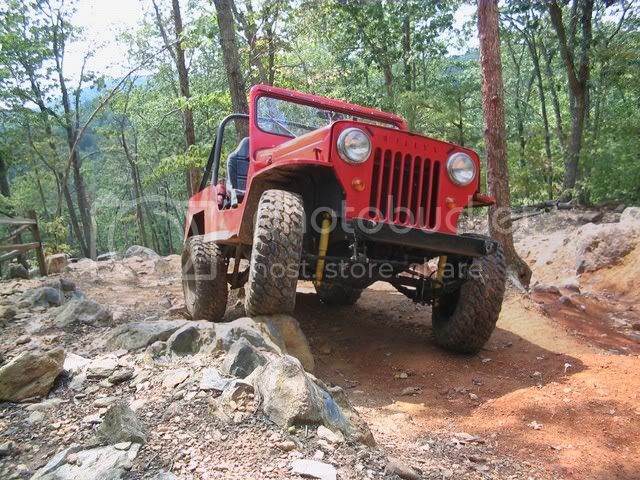 Here's a picture of my ole YJ, that I flopped in the frontyard acting a fool in . 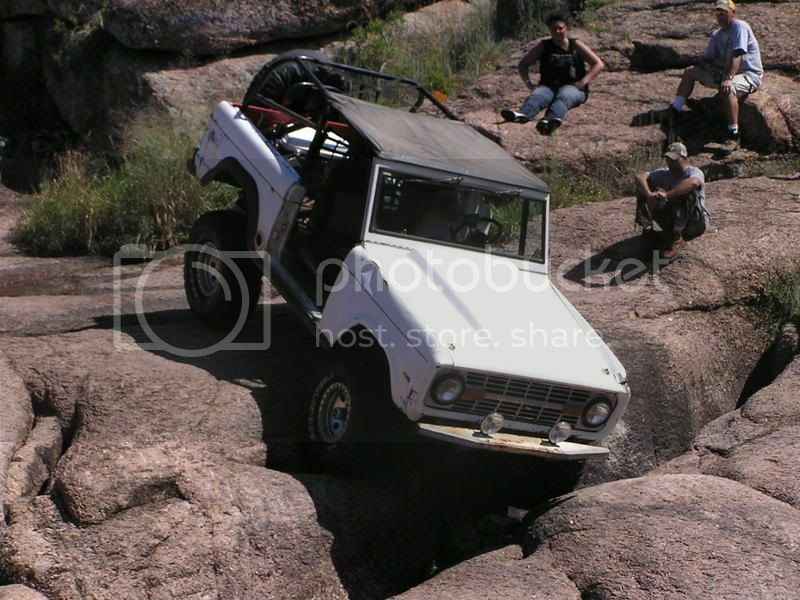 Then a picture of my old/retired FJ40 after rebuilding the engine in it, once again playing in the front yard. This are the only pics I have currently saved on my PC. 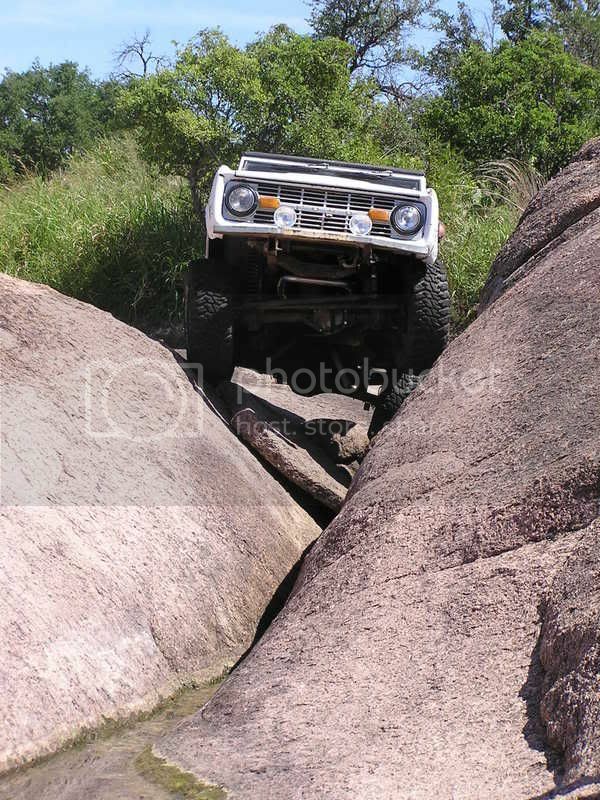 Silly Hillbilly, Jeeps can't climb trees. Here's my little Jeep. It's a functioning work in progress. Nope, not even after they've been cut down. Behind the jeep is a tree in my yard that's about 5' diameter. 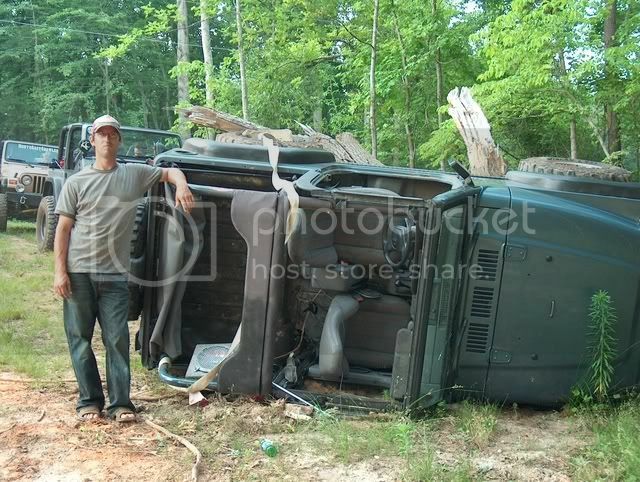 My friend (posing with the jeep) thought he could get the driver's side up on it and ride it the length of the tree. It didn't work. Here is the 81 Toyota that we built. 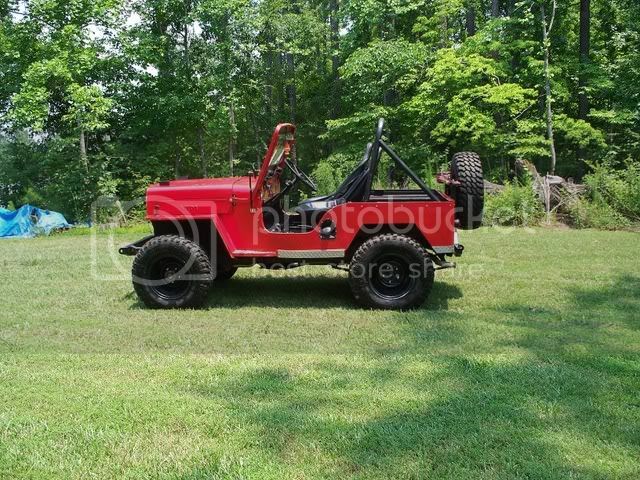 We built the exo cage, rock sliders, tube doors, entire bed, suspension, pretty much everything. There are full specs in link in my signature. It was rolled over a few weeks ago. The body flexed and popped the windshield. The glass sunroof didn't even break. awesome.. all of them... i want to build some kinda rockcrawler or buggy of somesort. 1973 Bronco, 351 EFI, ZF 5spd, HP D44 front, HD 9" rear, disc's, 4.10's 35's, 3.5" SL & 2" BL, just installed an Atlas 4spd 3.8. You guys have some sweet rigs. I am partial to early iron, so I like the FJ , the big Ford truck, the Willy, and I have alot of respect for well built yota's! Some nice jeeps too! Nice EB! I really dig those things. Thanks! They are a lot like the TJ you got there. I suffer from lack of flex, but I hope to remedy that someday. Thanks! My quote seems to have disappeared in my last post. Anyways, yes the EB is on of my favorites as well as CJs, FJs, FSJs, blah blah blah. 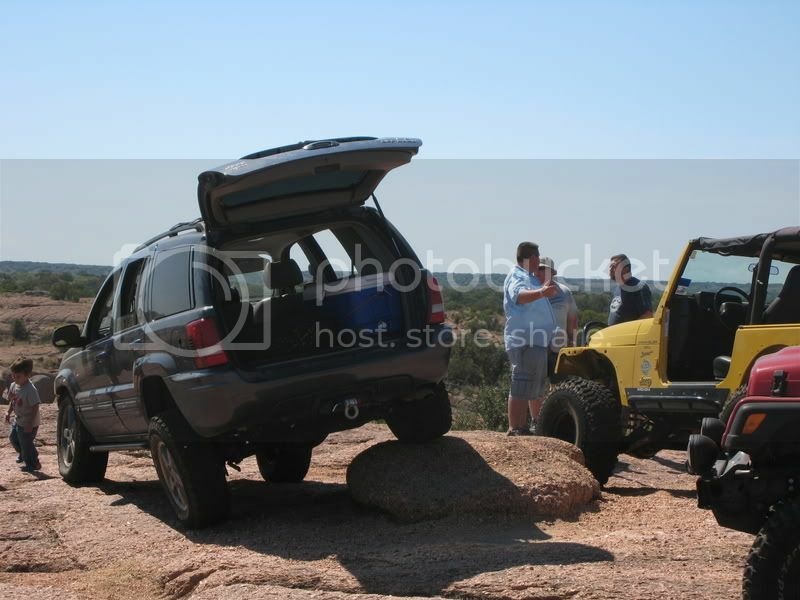 Hey JD, I recognized your wheeling spot, I love K-rocks . 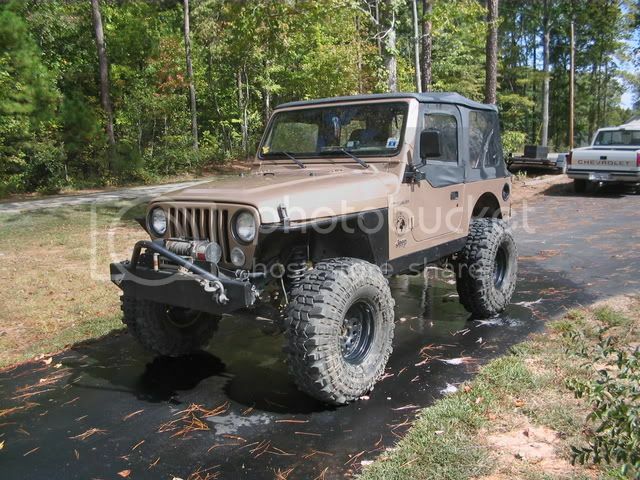 Here's mine, at 3" with 32s ; soon to be at 6" with 35s; next axle swap, hence the new HH210. Yep. 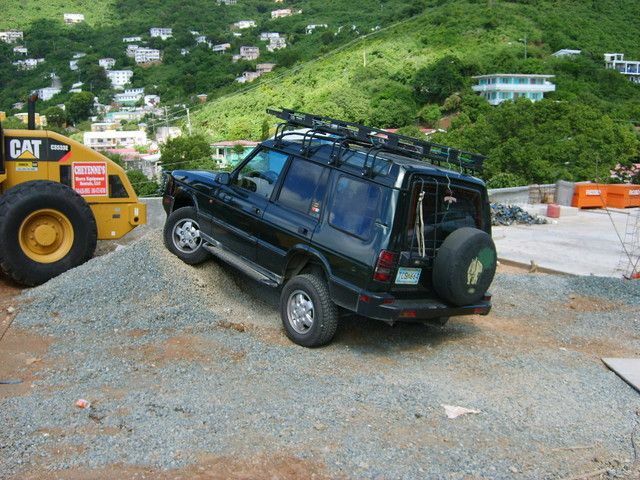 Your WJ looks great. K-rocks will change that tho if you're not careful! 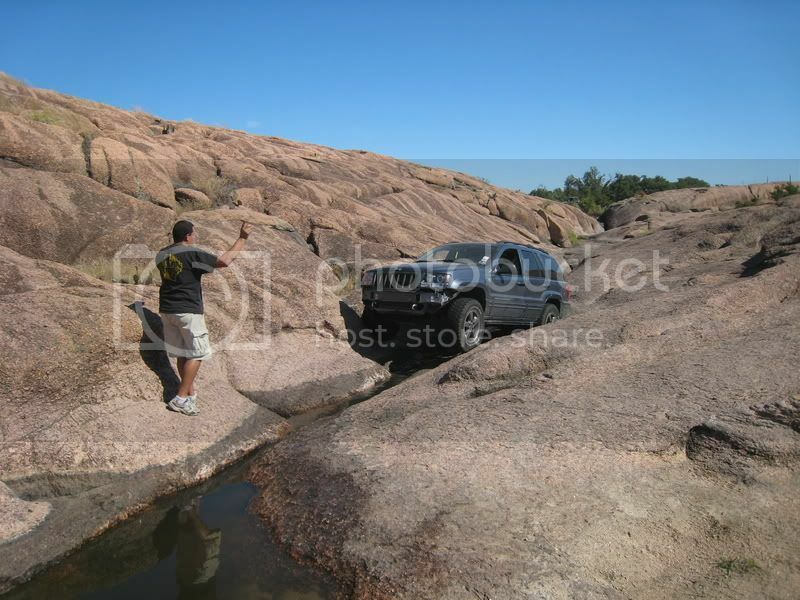 You are brave for taking your nice rig down waterfall! What axle you swapping in?